You know what Monday means! 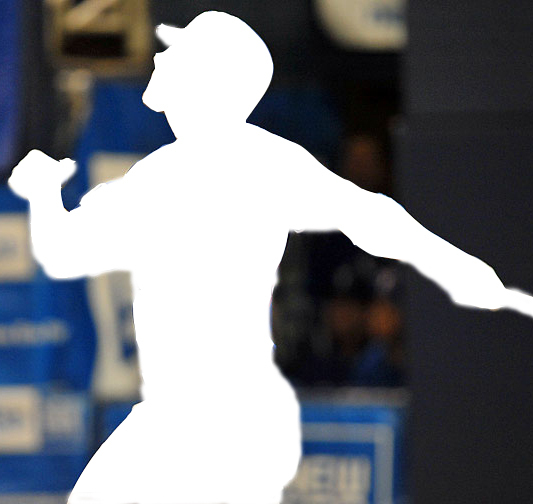 We’re giving away 100 GoDough to anyone who can guess this week’s Mystery Monday player. You have all week to submit your answers on the FunGoPlay Forum! Shortly after joining the Texas Rangers, he became a fan favorite and was voted an MLB All-Star – he’s won 3 more since then. Not to mention he was the American League MVP, RBI and batting champion that same year! Can you guess who it is? Tell us and win some GoDough to upgrade your avatar and locker room! Posted by fungoplay on August 29, 2011 in Contest.